The year is 1941. The world is largely at war but the US has not yet entered the fray officially. 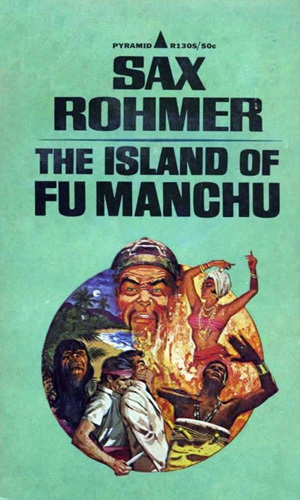 Dr. Fu Manchu has a plan to stop America from getting involved by launching attacks on its navy in the Caribbean. Nayland Smith, ever vigilant to fight him, takes the battle to New York and then Panama and then Haiti.